Lothar Matthäus answered your questions on Twitter using the hashtag #AskLothar! Cologne - He captained West Germany to glory at the 1990 FIFA World Cup and remains the German national team's record cap-holder. 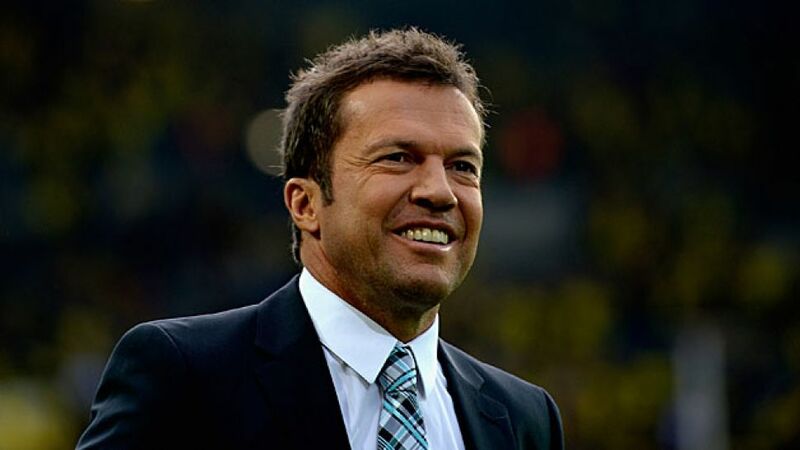 A tenacious, dynamic midfielder, Lothar Matthäus picked up the European Footballer of the Year award in 1990, ending his career at the New York Metrostars after racking up 464 Bundesliga appearances with Borussia Mönchengladbach and FC Bayern München. bundesliga.com helped you delve deep into the 54-year-old's wealth of footballing knowledge by putting a question to one of the Bundesliga's living legends on Saturday 1 August using the Twitter hashtag #AskLothar. It was a hugely successful event with the below video, courtesy of the Bundesliga's official YouTube channel, showcasing some of his answers.